Cook&Chill is a way of working that can improve life in professional kitchens, as well as their results. 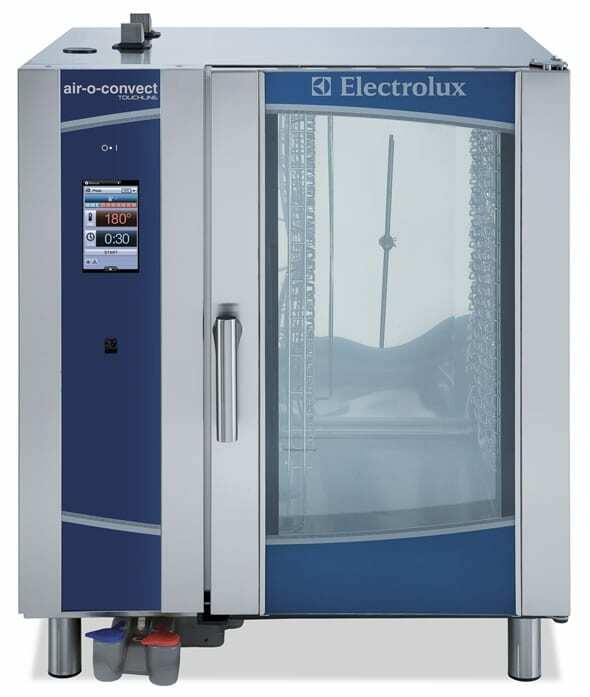 Electrolux Professional’s Cook&Chill can help combat common sources of stress in the kitchen. 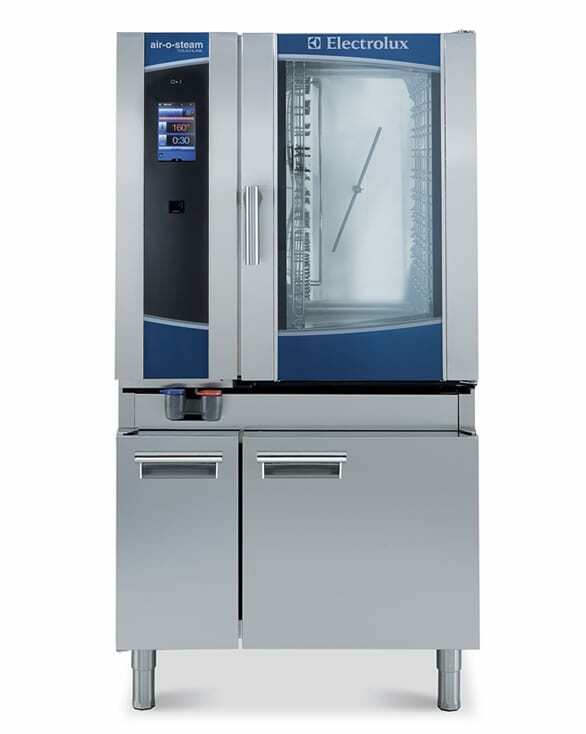 Combi ovens and blast-chillers have been designed to work together for a completely integrated process. air-o-steam Touchline inaugurates a new era in combi ovens, ensuring a simple and intuitive way of cooking in every kind of professional kitchen: satisfying Quick Service Restaurants, high-capacity kitchens and even the élite restaurants of the most experienced Chefs. 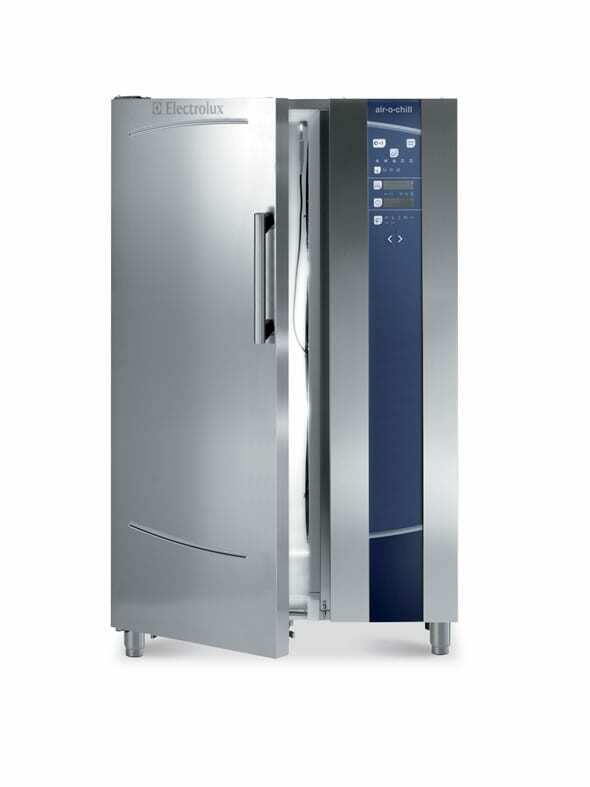 Electrolux air-o-steam Touchline combi ovens know how to use steam intelligently, providing sensational meals while preserving food’s natural nutrition. Save up to 1000 personalized recipes. With a simple USB key you can save and transfer recipes to other ovens. 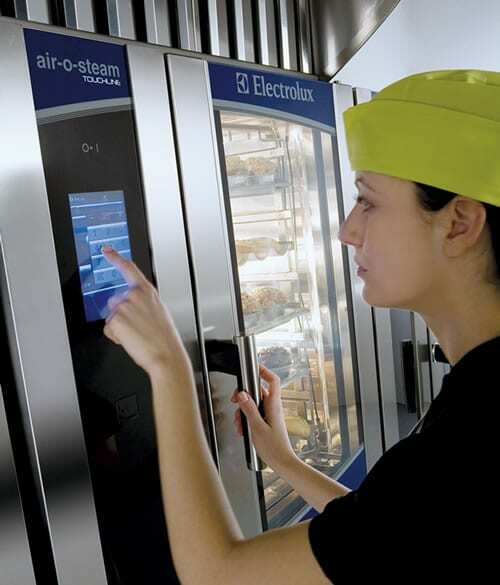 Relax, air-o-steam Touchline monitors and regulates the cooking 10 times a second. Peace of mind as food safety can be monitored and guaranteed automatically by the patented Food Safe Control function (in accordance with HACCP standards). Ideal cooking conditions with the Precise Humidity Control, thanks to use of the patented lambda sensor. air-o-convect Touchline is the new boilerless combi oven by Electrolux Professional ensuring a simple and intuitive way of cooking. 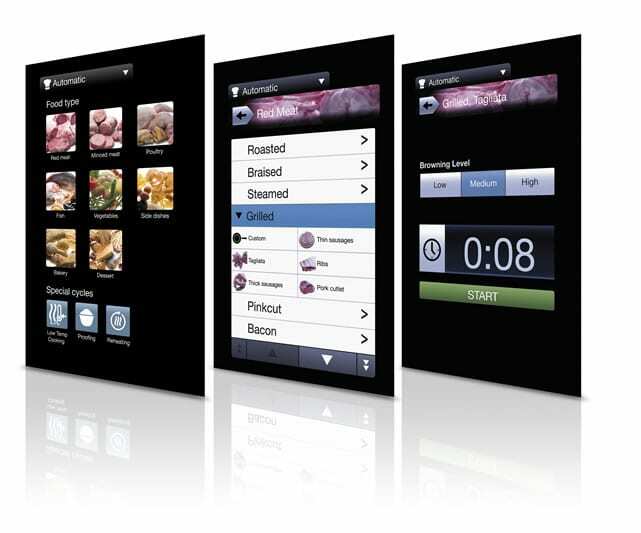 Touch the high definition touch screen control panel and select your favourite recipe. The oven will do the rest. 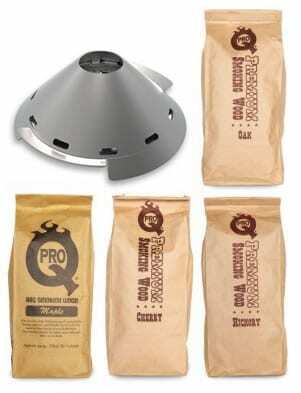 Choose from different humidity levels to personalize your cooking processes. 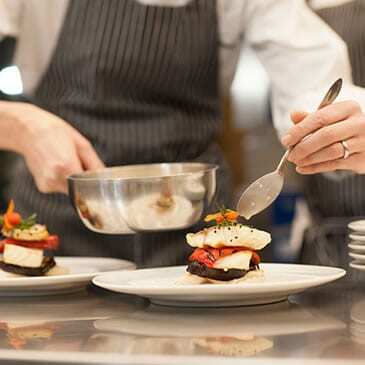 Optimize the workflow in your kitchen: increase the shelf life of food and reduce waste. Our innovative blast chillers and freezers are crafted to complete the integrated Cook&Chill process. Ideal for cooking and smoking of fish, pork, poultry, beef, cheese, bread, vegetables (using wood chips, dried spices) and for low temperature cooking with smoked flavour. The Sous-vide probe is ideal for sous-vide cooking to ensure that the correct core temperature is accurately reached without affecting the vacuum in the bag.